How Far is Ryyan Reenal Arcade? Reenal Arcade is one of the popular residential development in Seawoods. 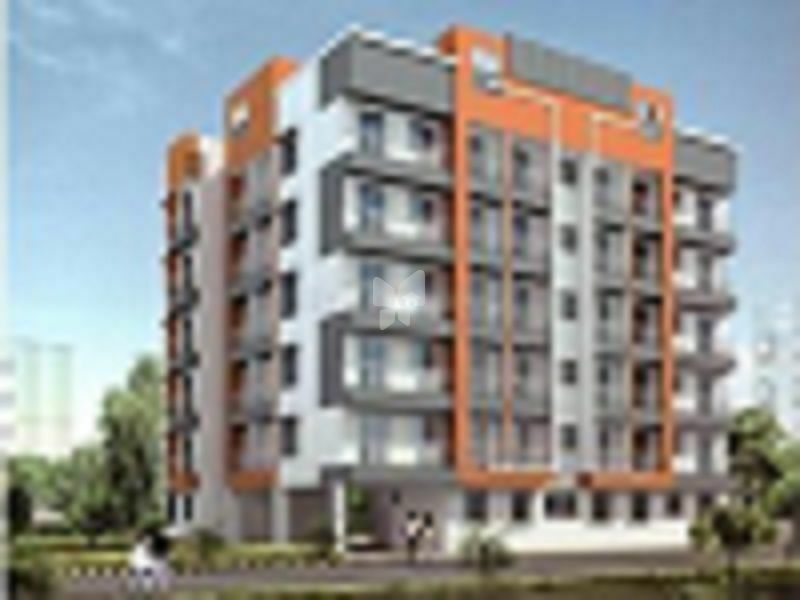 It offers 1, 2 BHK Apartment in Navi Mumbai. The project offer wide range of apartments with ample amenities.